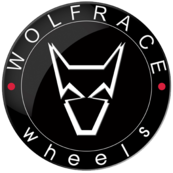 DRC - DMF Black Polished 9.5 x 19"
You are in: All categories > Alloy Wheels > DRC > 19"
The 19 Inch DRC DMF Alloy Wheels offer a superb looking Twin 5 Spoke Polished Face design. 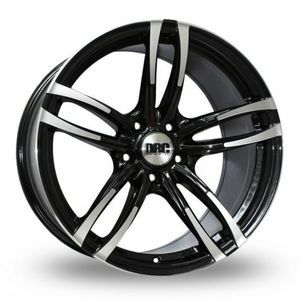 Not only do these alloys offer a superb design, the DRC DMF alloy wheels also have an outstanding Black Polished finish. DRC - DLA Black Polished 8.5 x 19"
DRC - DLA Black Polished 9 x 19"
DRC - DMF Gunmetal 8.5 x 19"
DRC - DMF Gunmetal 9 x 19"
DRC - DMF Black Polished 8.5 x 19"
DRC - DMA Silver 8 x 19"